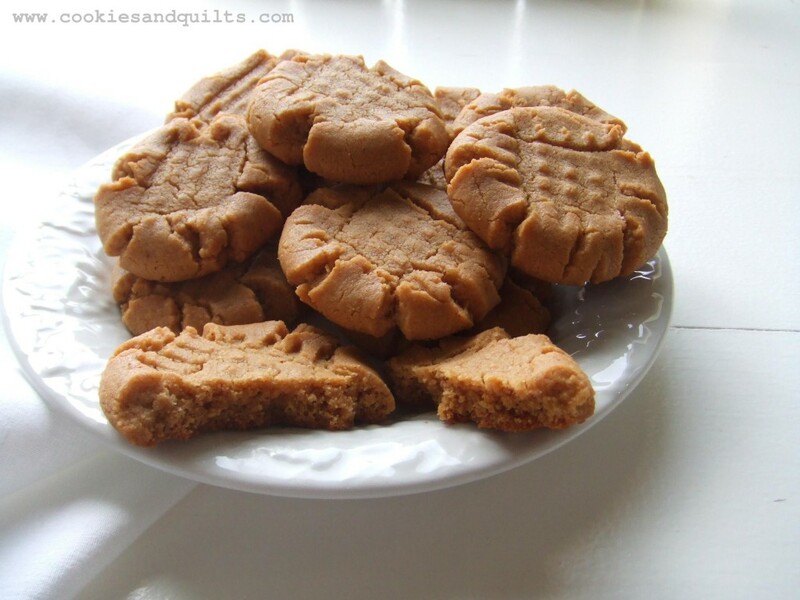 These peanut butter cookies are easy to make and don’t require any specialty flours. 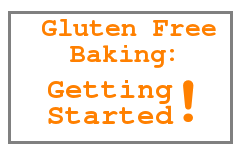 If you are making them for the Celiac in your life, and don’t keep a gluten free kitchen, I would recommend using fresh jars of peanut butter, and as always make sure all other ingredients are gluten free and uncontaminated as well. Preheat oven to 350º F. Blend the peanut butter and sugars together until well combined. Add the egg, baking soda, salt, and vanilla and blend. Initially, the dough will be very soft and sticky. Continue beating the dough just until it becomes stiff and pulls away from the beater and the side of the bowl. 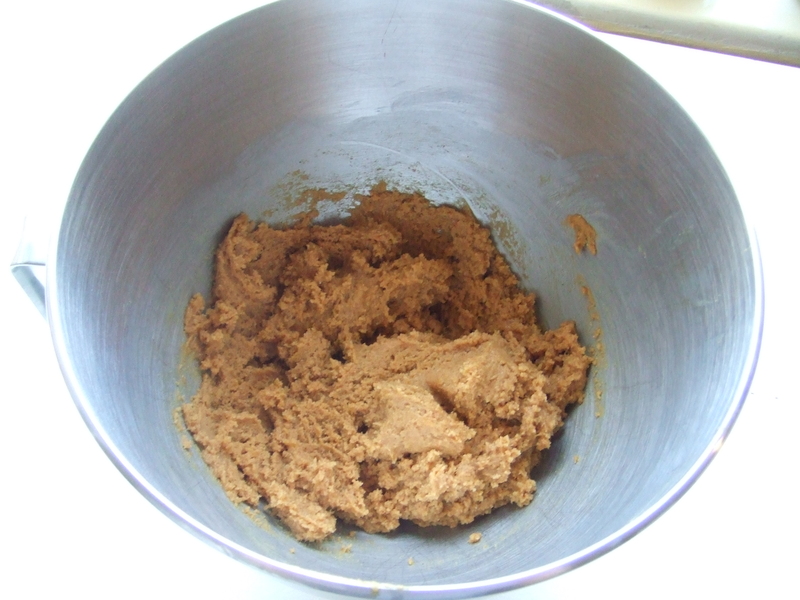 Cookie dough that is firm and pulls away from the sides of the bowl- time to stop mixing! Scoop the dough out and roll it into balls. Place them on the cookie sheet and gently flatten them with two fingers. Use a fork to mark the cookies and flatten them a bit more. Bake these cookies for 10 minutes. If they are overbaked, they will be dry- this is especially true when using a blend of natural and traditional peanut butter. Allow the cookies to cool on the cookie sheet for at least five minutes before removing. 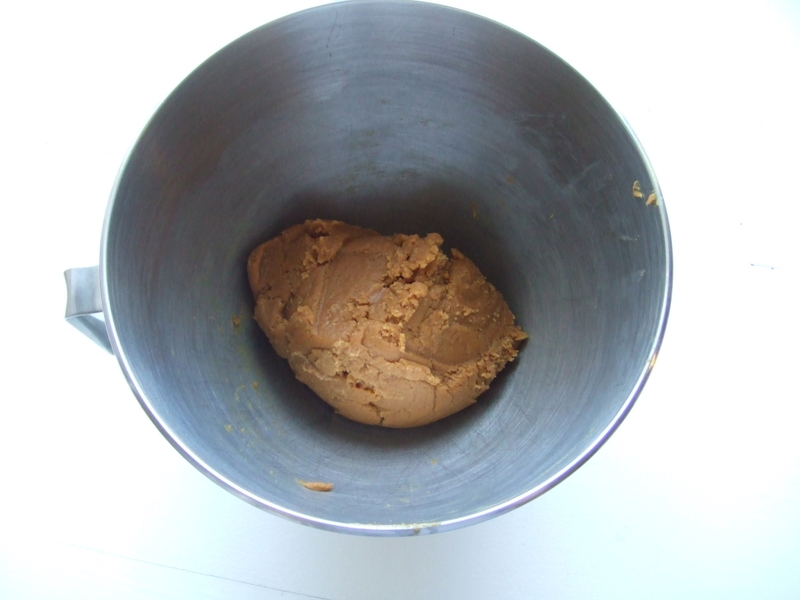 Preheat oven to 350º F. Blend the peanut butter and sugars together until well combined. Add the egg, baking soda, salt and vanilla and blend. Initially, the dough will be very soft and sticky. Continue beating the dough just until it becomes stiff and pulls away from the beater and the side of the bowl. Scoop the dough out and roll it into balls. Place them on the cookie sheet and gently flatten them with two fingers. Use a fork to mark the cookies and flatten them a bit more. Bake these cookies for 10 minutes. 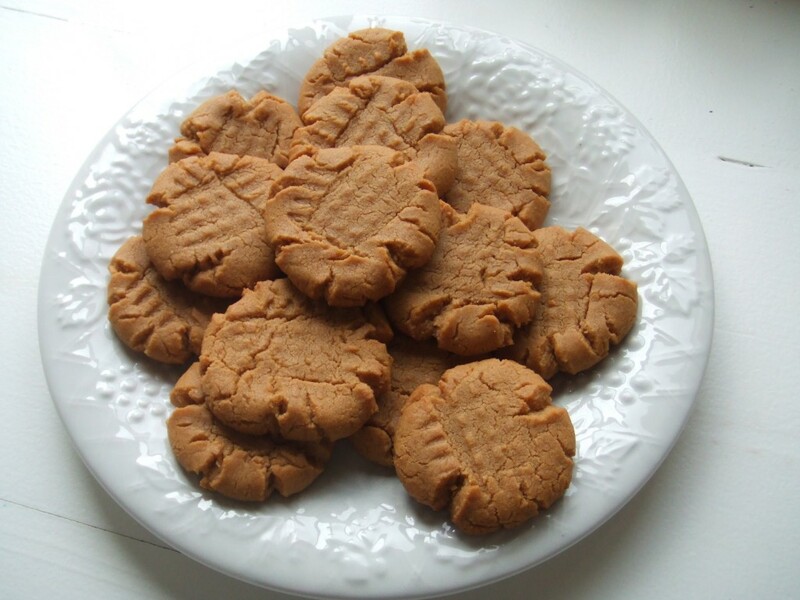 If they are overbaked, they will be dry- this is especially true when using a blend of natural and traditional peanut butter. 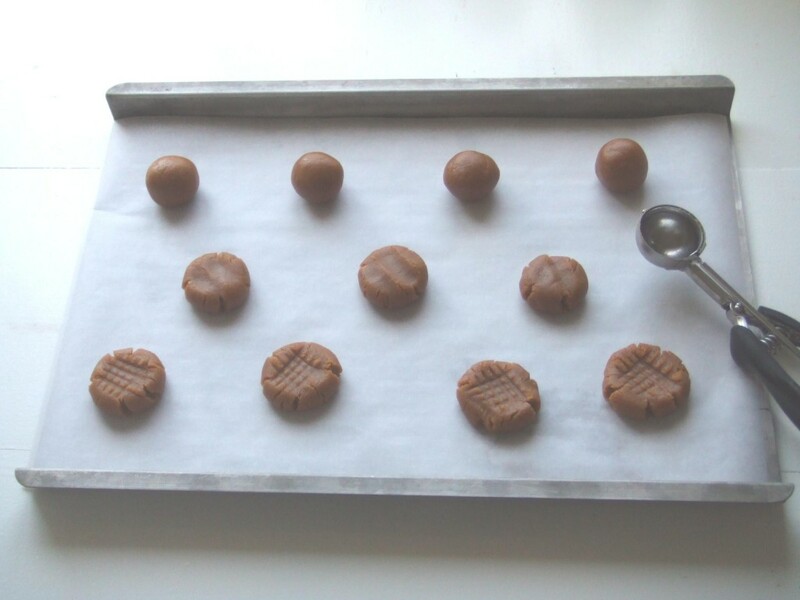 Allow the cookies to cool on the cookie sheet for at least five minutes before removing. « French Onion Dip – No Soup Packets Required!